Osher graduates attend a variety of schools, public and private, or continue their schooling at home/with private instructors. 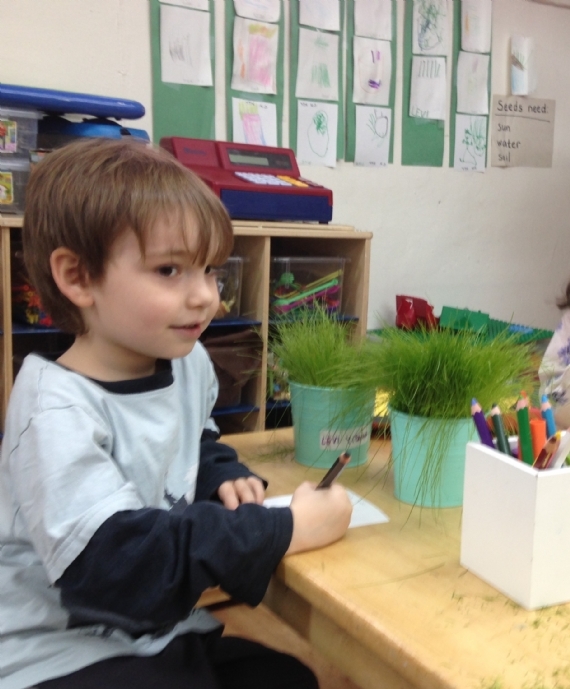 Most choose nearby Jewish schools, such as Breuer's, S.A.R, The Heschel School, Beit Rabban, Solomon Schechter School of Manhattan, or Harlem Hebrew, a dual language charter school. Osher supports its students and their families through this significant transition in a number of ways. • Our holistic approach to educating young children enables us to know each child as an individual. We are able to provide portfolios and highly detailed assessments of each child’s strengths. • Our progressive educational approach helps each child develop the necessary social, emotional and academic skills to succeed in elementary school. • The school director is available to meet with each family one on one to help parents choose the most suitable schools for their child and to support the student throughout testing and interviews.